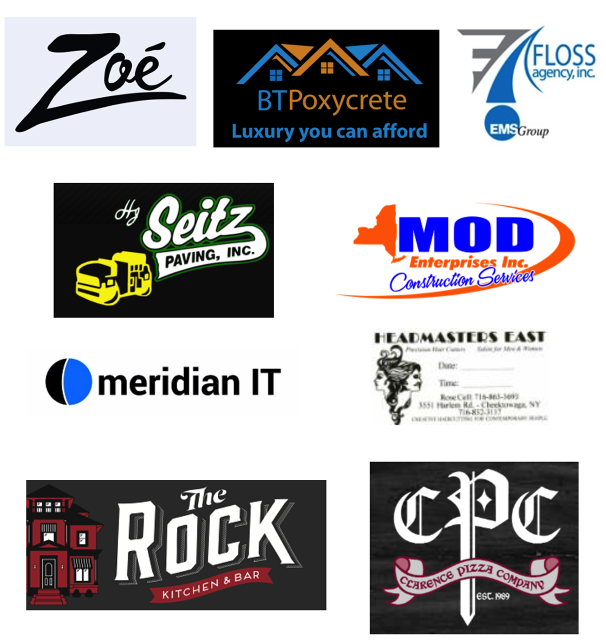 Our 2018 - 2019 Sponsors! Welcome to the start of the 2018-2019 season! All things Clarence Patriots can be found here. Stay tuned for more updates!